Between 70-80% of the world’s population will experience low back pain (LBP) at some time in their lives. 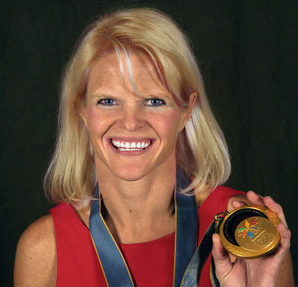 Nikki Stone, 1998 Olympic Gold Medalist severely damaged two discs in her lower back from repeated high-altitude jumps. Listen in as she shares her story of fighting to overcome this painful injury just two years before becoming America’s first Olympic champion in inverted aerial skiing. Harvard pain specialist and back pain expert, Dr. Jim Rathmell will provide his expert recommendations on effective ways to treat this condition. 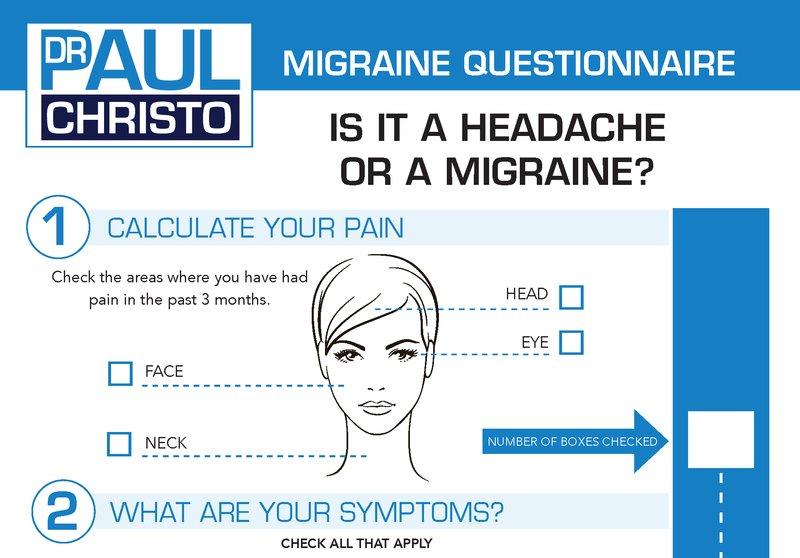 Posted in Back Pain, Celebrity, Celebrity Interviews, Medications, Premium, Radio Shows.